For Cubs fans, the 2012 Hot Stove season began about two years ago. It's actually been a bit more of the 2009-2012 hot stove season for the starving franchise. Many of us have been fixated on Japanese standout Yu Darvish for over a year and a half. A few times this season, we've shared Patrick Newman's updates on NPB Tracker. Patrick is one of the premier authorities in Japanese Baseball information and is primarily responsible for my obsessive fascination in Darvish. A couple of weeks ago, we prepped the Hot Stove and noticed the big fish of the '12 free agent class of Starting Pitchers are limited to C.J. Wilson, CC Sabathia (if he opts out), Yu Darvish (if he's made available by the Nippon Ham Fighters). 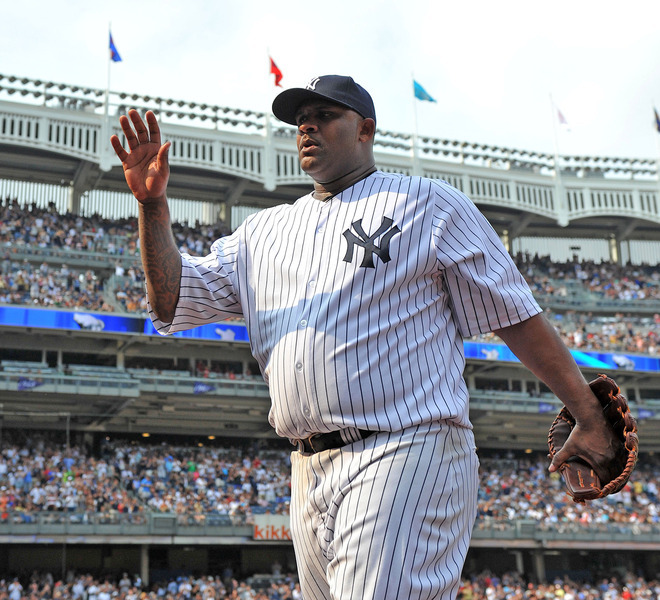 Sabathia will probably use his leverage to secure a new deal with the Yankees or see who ups the ante in the open market. 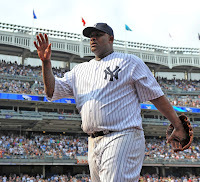 There are few minuses, if any, in Sabathia's game. His unique physical stature almost makes him seem invincible to the innings his arm has logged. Perhaps, that will be one of sport's ulitmate mirages, but for now, he looks like his legs do most of the work and he could go on for years. Wilson is an intriguing case, if for no other reason than the team that signs him can enjoy having his girlfriend around at times. He's also a converted reliever, who teetered in relative anonymity just a couple of years ago. The market forecasts that C.J. Wilson may get a $100 million contract, and will at least approach Jered Weaver's recent $80 million deal. So, we ask the question, who's more appealing this off season, C.J. Wilson or Yu Darvish? Minor League Equivalencies are fraught with doubts of accuracy. It's probably even more troublesome with Japanese League records to translate to future Major League performance. Still, we did a search on Japanese MLE's; nothing useful came up. Please let us know if there's an MLE calculator for Japanese baseball anywhere. In the interim, we must disect the pitch f/x data for Yu Darvish. A pitcher's approach depends on his competition, but Pitch f/x measures speed, movement, release points, and more, which to some extent is independent of the batter. Looking at just the past game is certainly a small sample size, but these numbers aren't far off from their averages and act as an accurate microcosm. It appears that Yu Darvish has stuff comparable, if not better, than C.J. Wilson. Let's look take larger sample sizes and see their results, albeit in different leagues with extremely different competition levels. We'll get back to discussing competition levels in a few minutes, when we look at Double-A Minor League Equivalent numbers. *C.J. Wilson was a reliever until 2010. C.J. Wilson may be elsewhere in 2012. Thinking back of the competition levels, make Wilson's stats stand out. He would probably put up ridiculous stats in Japan. Those hitters are nowhere near the guys Wilson faces in the American League. In fact, I've heard the consensus is relatively similar to Double-A baseball. Where the competition really falls, whether it's closer to Single-A, Triple-A, or the Majors is a matter of opinion. Just for fun, let's take a look at a couple more comparative statistics. In 2003, C.J. Wilson was a 22-year old starting pitcher in Double-A, Daisuke Matsuzaka was a 22-year old starter for the Seibu Lions in 2003, and Yu Darvish was 22-years old in 2009. Yu Darvish looks poised to be a pitching force in any league for the next decade plus, but our expectations should be measured. Pitching success is wildly unpredictable. Health is the most volatile. Like anyone, Yu Darvish must stay healthy to continue his astounding rise in professional baseball. If he were to fall victim of elbow ligament injuries, he has another reason to look towards Wilson's success. C.J. 's 2003 season was cut short as he had Tommy John surgery in August. 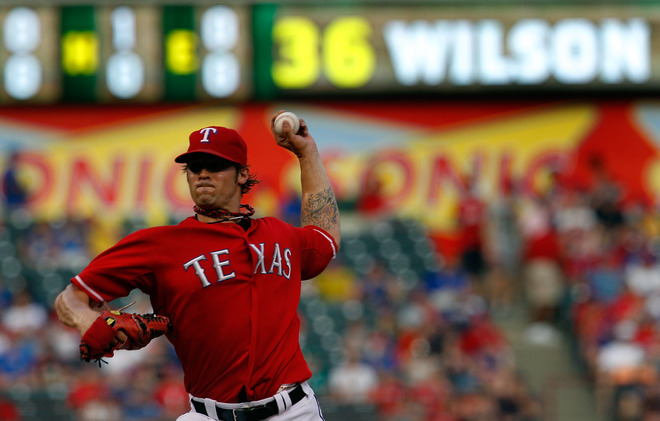 He rehabbed as a reliever and is now poised for a payday in the high eight figures. It's safe to say that every Major League team would like to have Yu Darvish on their side. It'll be interesting to see how much Major League teams value his services. Stay tuned.